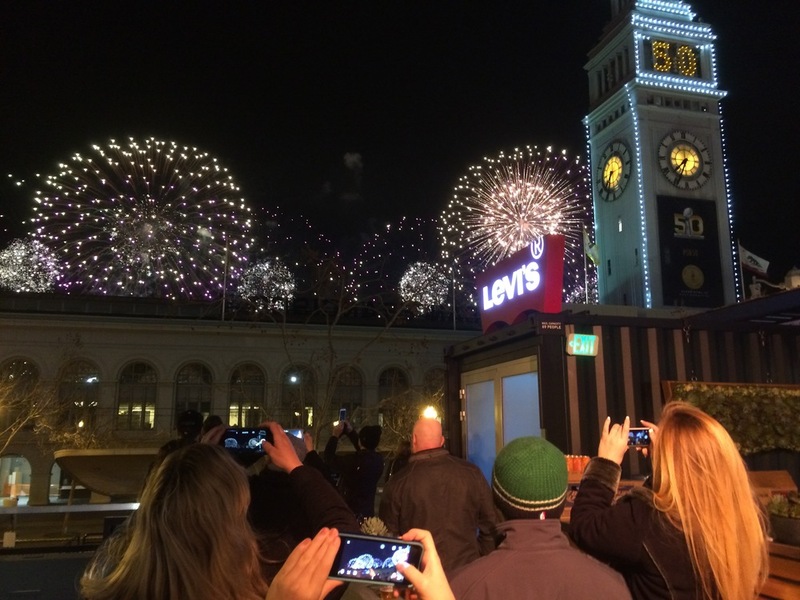 Levi's Lot at Super Bowl City — John Murray Productions, Inc.
John Murray Productions, Inc. was honored to be a part of the team that brought the Levi's Lot to life at Super Bowl City in San Francisco. 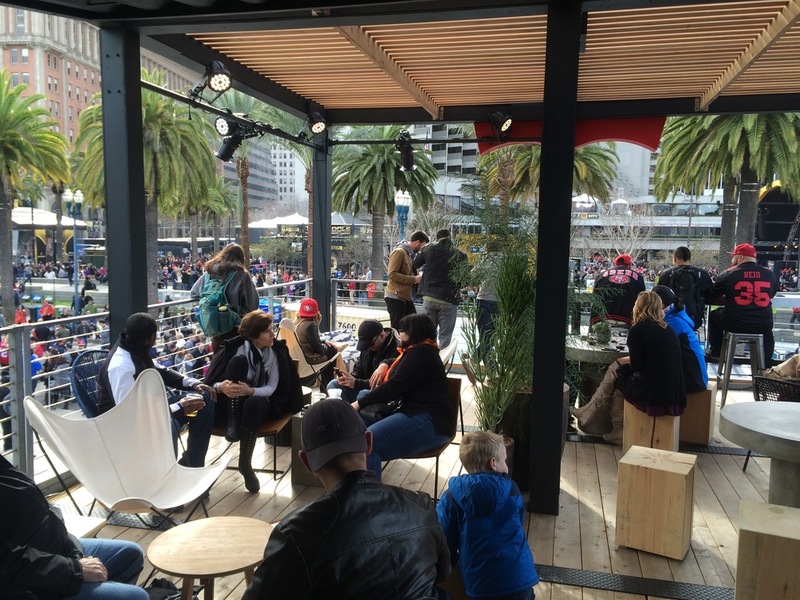 Following many months of planning and remodeling, we installed this pop up store in three days in the center island on the Embarcadero at Market Street in The City. 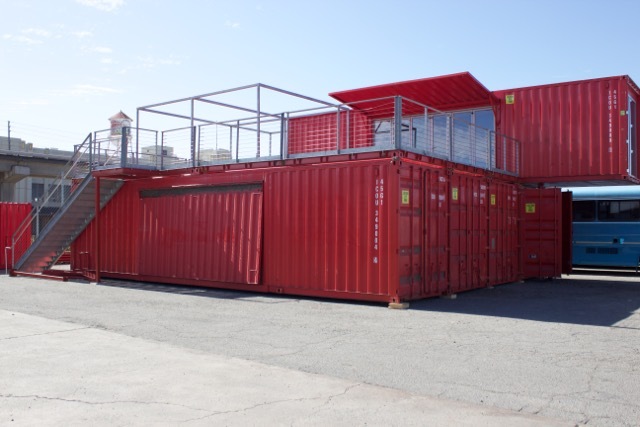 The project repurposed 5 shipping containers that originally traveled with the Americas Cup. 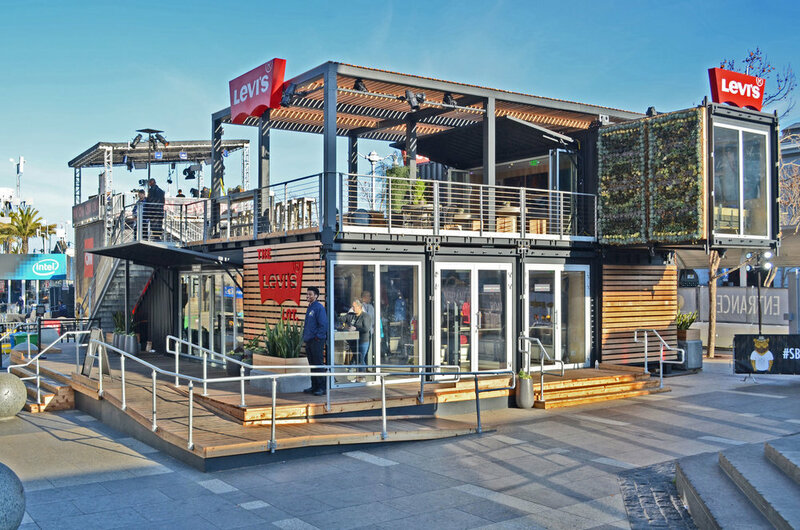 With the help of the Levi's retail design team and the marketing experts at MKTG we were able to capture the essence of Levi's brand in this temporary store. 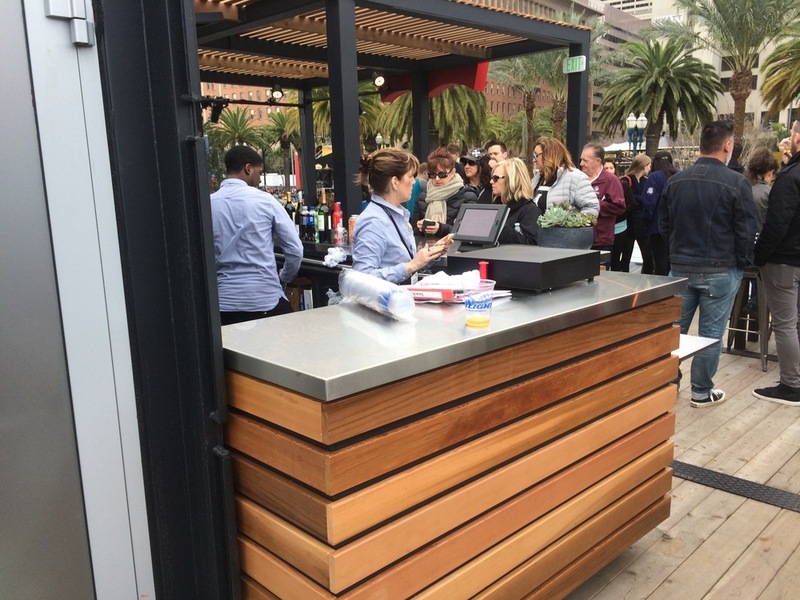 The sponsor activation experience also housed a rooftop bar that turned out to be the most chill hang at Super Bowl City. 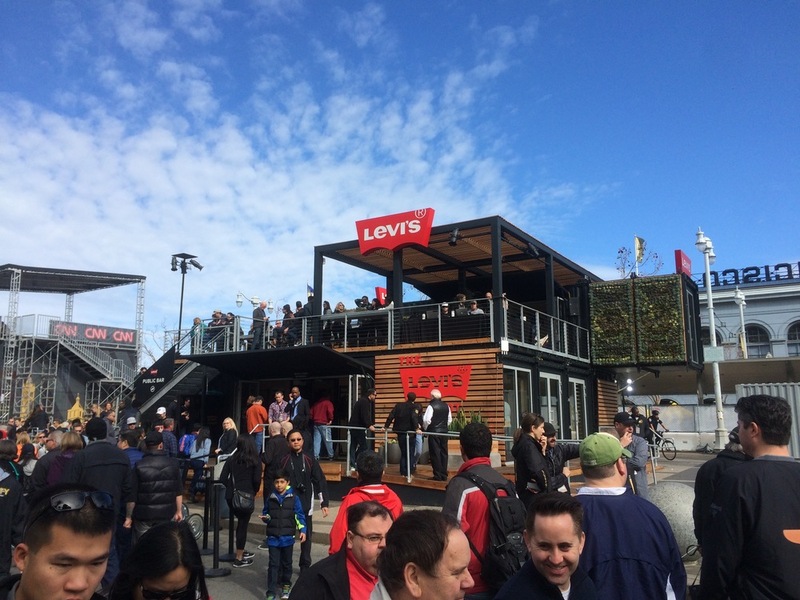 The installation was recognized by the Host Committee as the Best Overall Net Positive Activation. Additional thanks to the Kubik installation team. They are all stars in the event production world.